For maximum security, it is recommended that bathrooms be equipped with grab bars in the tub, by the toilet and in transition. 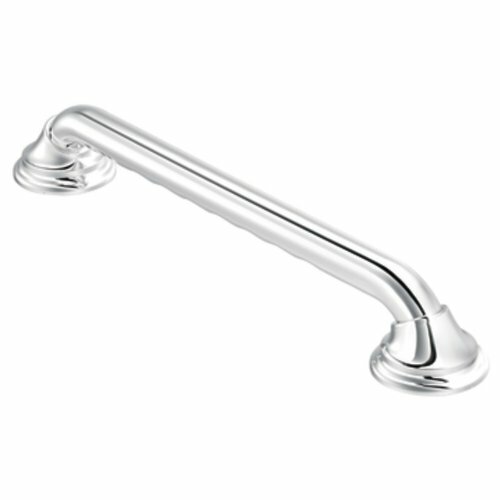 The Designer Ultima Grab Bar with Curl Grip provides added security and the ultimate in style. It features Moen's SecureMountTM technology, which provides reinforced security and safety for you.